Starting from May 1, 2017 the petrol and diesel prices will be updated daily in sync with global rates in 5 major cities in the country. The plan will be implemented as a pilot run in the 5 major cities first before it is applicable worldwide. The policy will help align fuel prices to aligning of the fuel prices with the market dynamics. 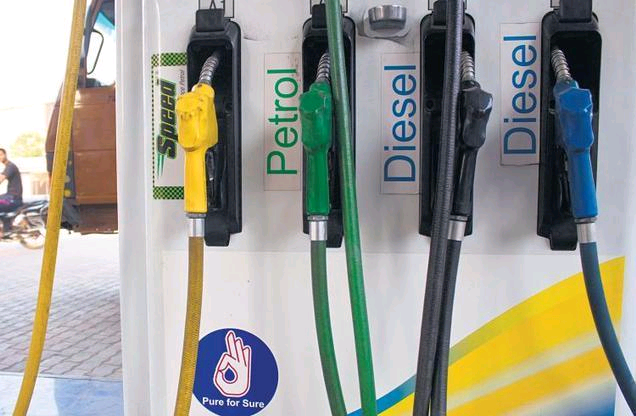 All the major oil companies such as Indian Oil Corporation, Bharat Petroleum Corporation and Hindustan Petroleum Corporation who also own about 58,000 petrol pumps (95% in the country) will start the plan in cities including Indian Oil Corporation, Bharat Petroleum Corporation and Hindustan Petroleum Corporation. 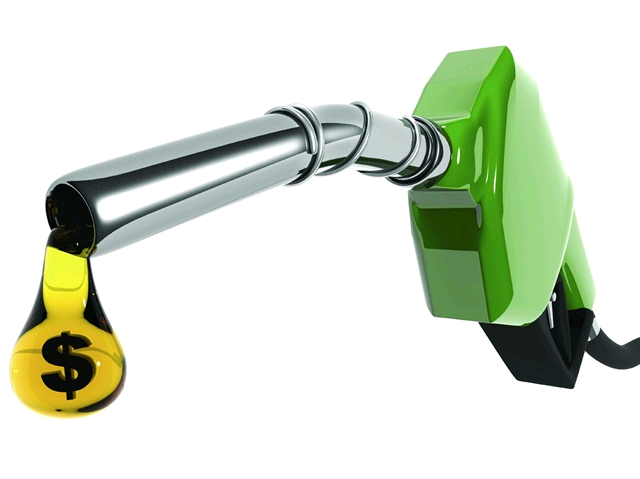 The policy of daily changing the fuel prices is implemented in US, Taiwan, Korea , Thailand and Japan.